The industry is doing its best to connect all the dots when it comes to fighting spam, its most important function is the identification of the sources of spam. It is represented by the efa-project.org, a non-profit organization that aims to chronicle all the known spammers in the world in a searchable list, including all the glaring evidence to protect the organization from defamation suits. The efa-project.org specifically mentioned: "The idea about eFa is to create a (virtual) appliance for spam fighting using open-source tools. We try to combine existing open-source projects into one easy to use and fast to deploy (virtual) appliance." Using the 3-strike to register rule, efa-project.org maintains the a filter database list. In its own words, efa-project.org laid-out the requirement on how an organization or an individual will be tagged as a spammer: "eFa is a community based product, we try to create the best possible spam filter product out there based on existing open-source software." The organization's vision to minimize the spam through open source is a commendable community action. With their extensive database list, the corporate world should stop using their employees from being the frontliners in the fight against spam. It is unfortunate, but based on a 2017 study as much as 30% of office work deals with email, how much of that 30% is spent by employees deleting junk emails in their first few minutes in the office. Firms need to be proactive, save employees productivity by dealing with spam using an anti spam website system that conforms with the efa-project anti spam website. Public anti spam website is beneficial to all, as the community has a unified way of identifying the source of spam and the mechanics of spamming becomes a public knowledge. As the anti spam website grow, those legitimate organizations that see themselves as doing legitimate business will be discouraged to continue sending unsolicited email. As spam used to be to grow revenue and meet the sales target of an organization. But somehow evolved to a form where dodgy products and services became the focus of the unsolicited message. The father of spam in 1978, Gary Thuerk sent an unsolicited email to sell Digital Equipment Corporation's computers, his company has a legitimate computer sales business. 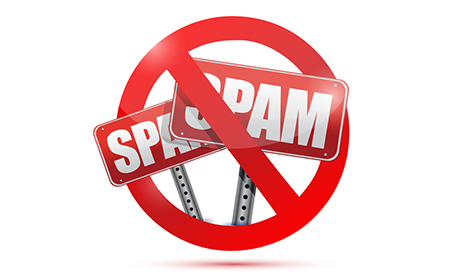 Genuine businesses need to re-educate their marketing teams not to engage with sending unsolicited sales proposals, so as not to be flagged and their company becoming part of the spammer category in the anti spam website. Promote efficient communication with the rest of the open source community. This is to be made aware of fixes as fast as possible. 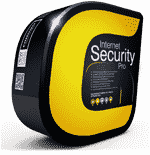 Installation of real-time security notification to qualify the continues use of the software. Motivate their software engineers to always be alert, and act on the vulnerabilities as it is discovered. They need to know the code and modify the code to fix vulnerabilities on their own. 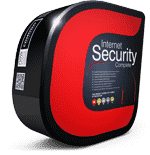 One such compatible hosted service that blocks spam and uses the efa-project anti spam website database is Comodo anti spam website Gateway. From a trusted name in security and privacy, Comodo anti spam website Gateway enables the use of the efa-project anti spam website anti spam website which is publicly published by efa-project.org in an automated fashion to block spam email before it reaches the users. It's a remote anti spam hardware, basically, an appliance that runs stealthily in the background and filters spam transparently for the users. It runs alongside the company's mail server, saving the limited system resources of the latter. 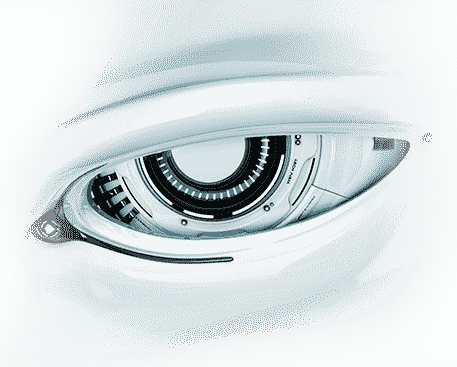 Comodo Anti Spam Gateway hardware uses heuristics scanning of emails, it installs a special filter for those still suspiciously behaving file attachments. 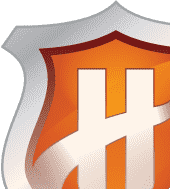 Valkyrie is the cloud-based real-time database that connects the mail server to the Comodo Cloud in order to keep the spam-signature updated. Being compliant with the efa-project anti spam website anti spam website, Comodo has a standard list of known spammers. This is supplemented by its aggressive heuristics scanning of the emails that further filters the malicious attachments and phishing links embedded in an email message. One of the first anti spam website action it does is to immunize the email server, as it runs a background process monitoring the exchanges that happen in real time. These days that spammers have all the tools at their disposal to continuously improve their spam, a comprehensive anti spam website action needs to implemented by an enterprise, regardless if they are large or a start-up. Try Comodo ASG today!